Perimeter Fencing & Landscaping - Fencing/Gates, Landscaper based in Southampton, Hampshire. 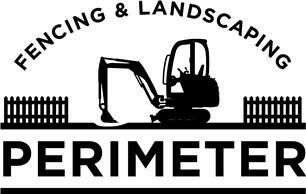 Welcome to the Checkatrade page for Perimeter Fencing and Landscaping. We offer a wide range of Landscaping products whether you're looking for a small picket fence or a complete garden make over. So if you're looking for work to be carried out or simply just need advice feel free to call. All our quotes are free and we will arrange our visits around you. Call today on 07715 944203, alternatively you can email us your enquiry or request a callback. Thank you for looking at our details and we look forward to hearing from you!